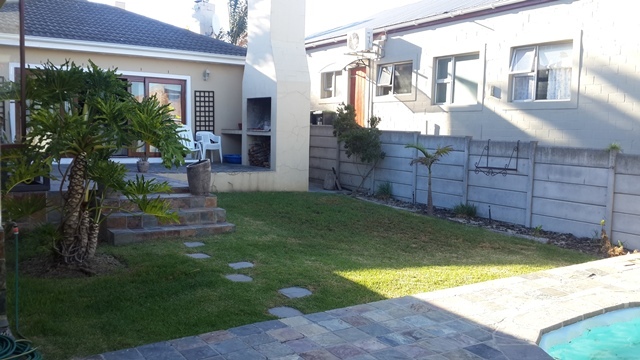 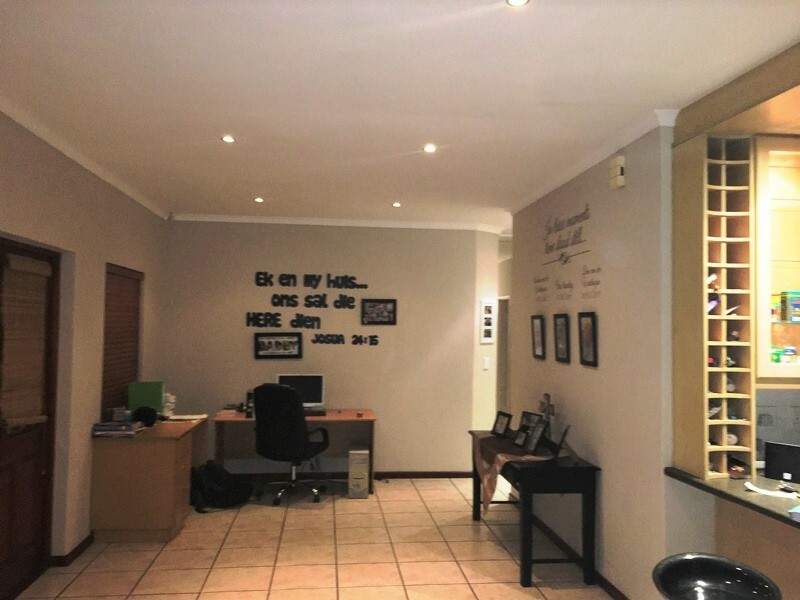 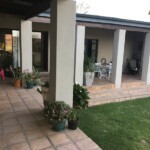 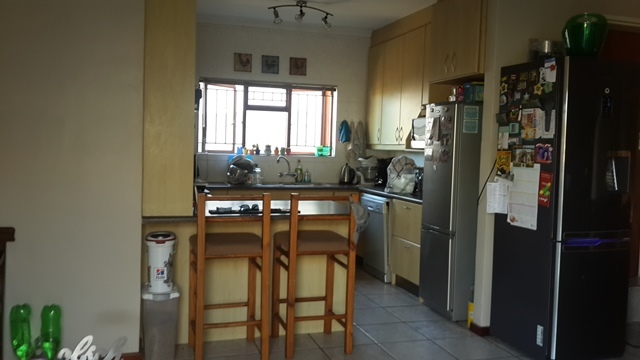 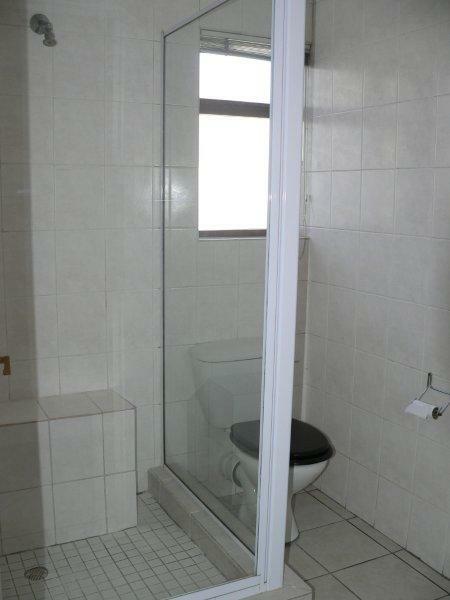 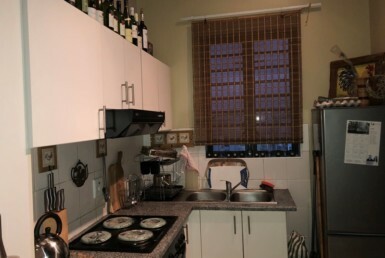 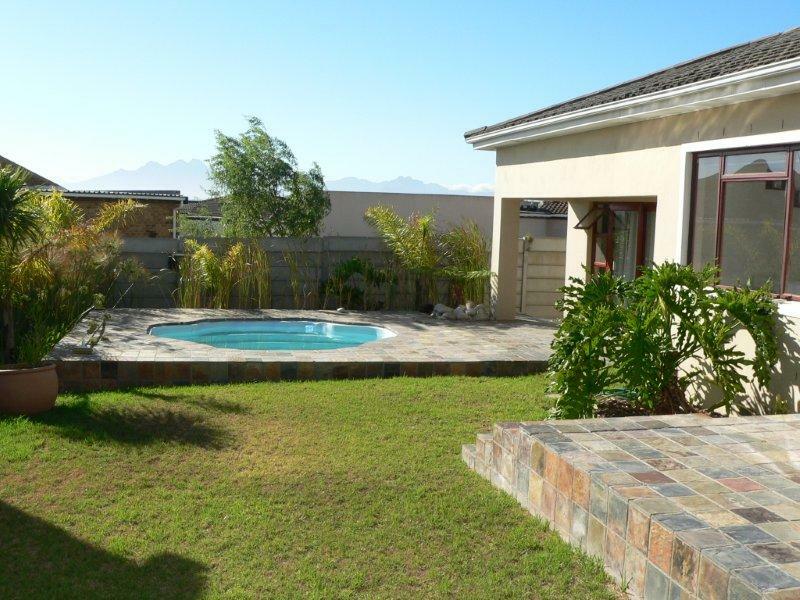 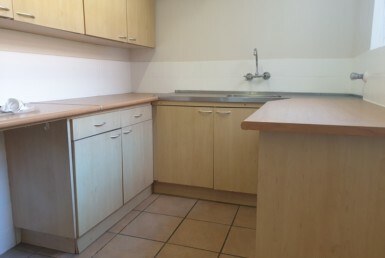 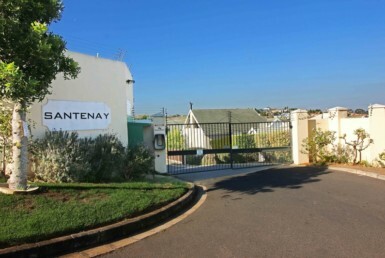 A lovely 3 bedroom home in the suburb of Uitzicht. 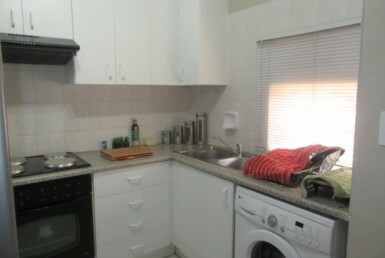 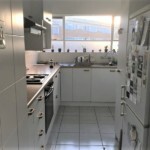 The kitchen with oven and hob has ample space and a breakfast nook. 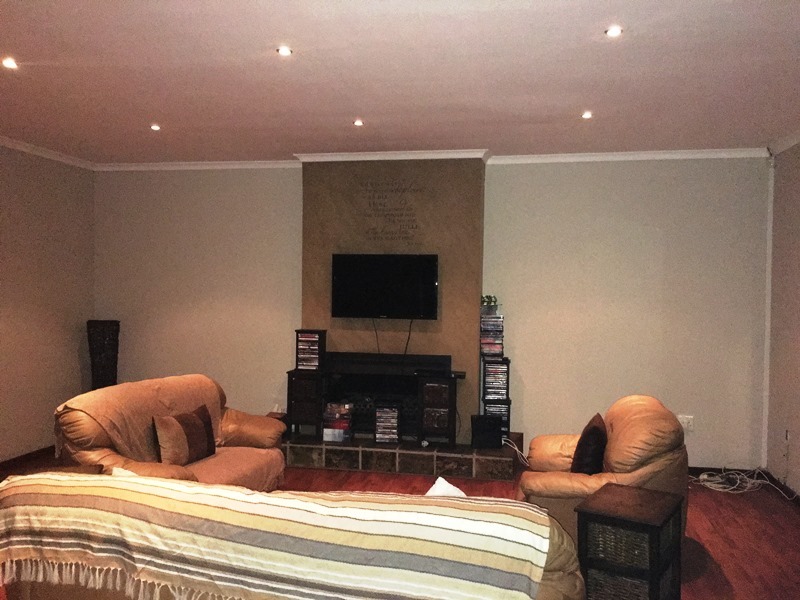 Open plan dining room and lounge with fireplace for the cold winter days. 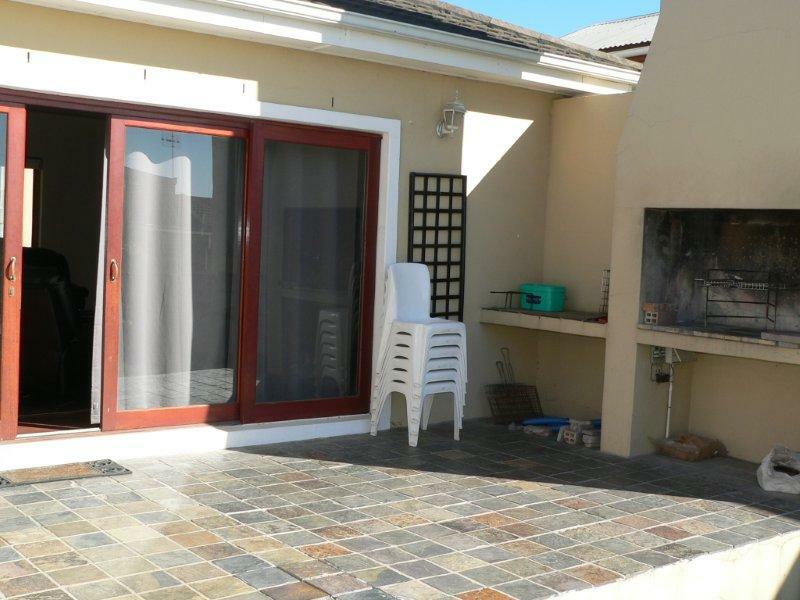 Large sliding door opens from the living area up onto the patio with built braai and sparking swimming pool. 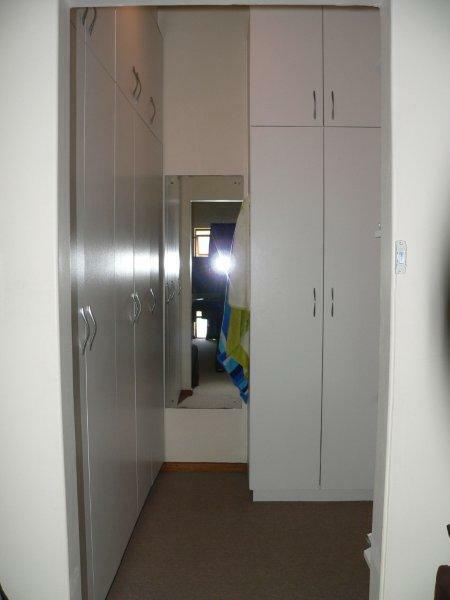 All three bedrooms has built-in-cupboards with carpeted floors. 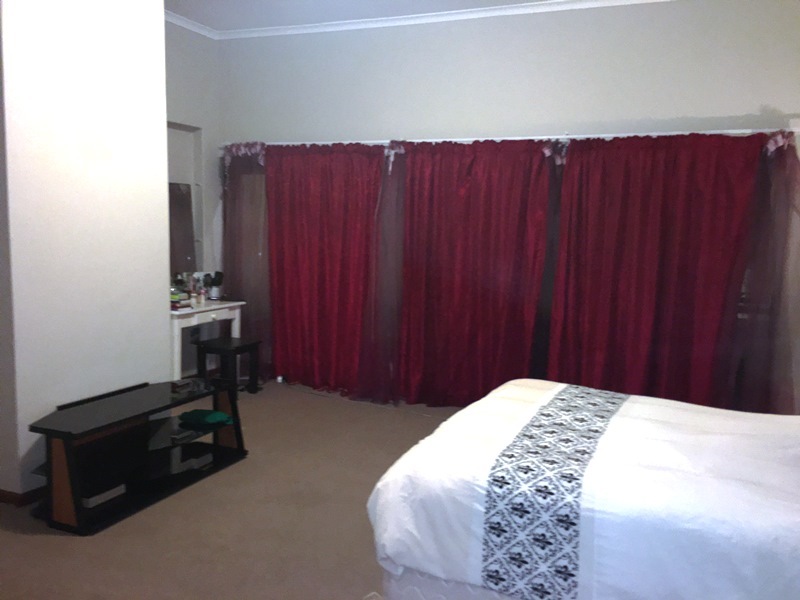 Main bedroom with en suite and sliding door to pool area. 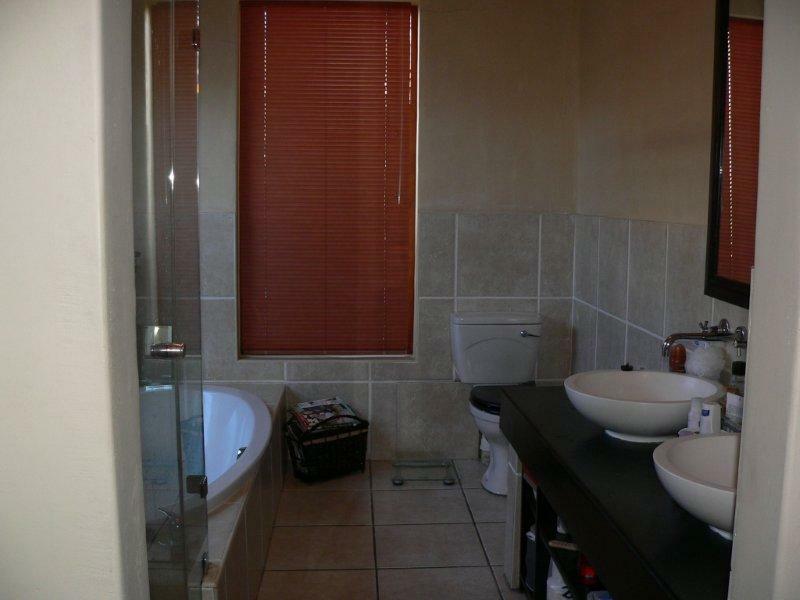 2 bathrooms one with bath and the other with shower. 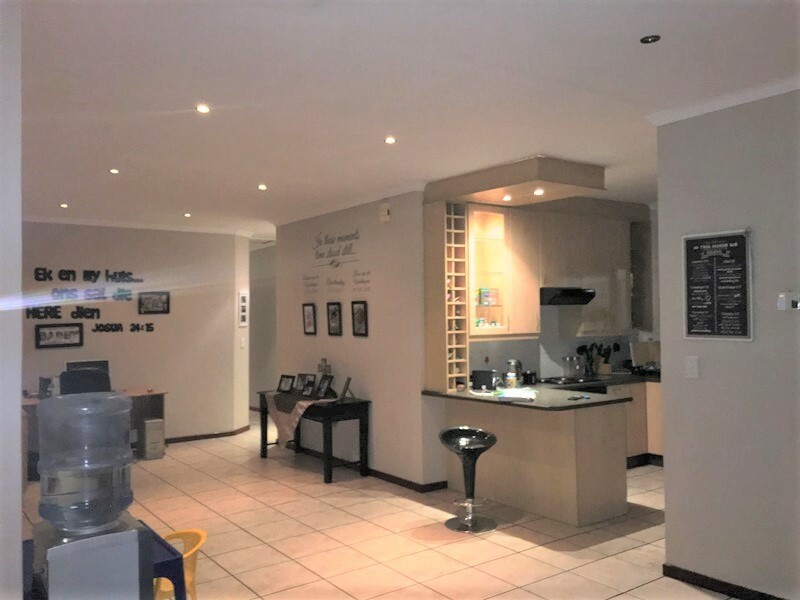 Double automated garage with direct access to home.